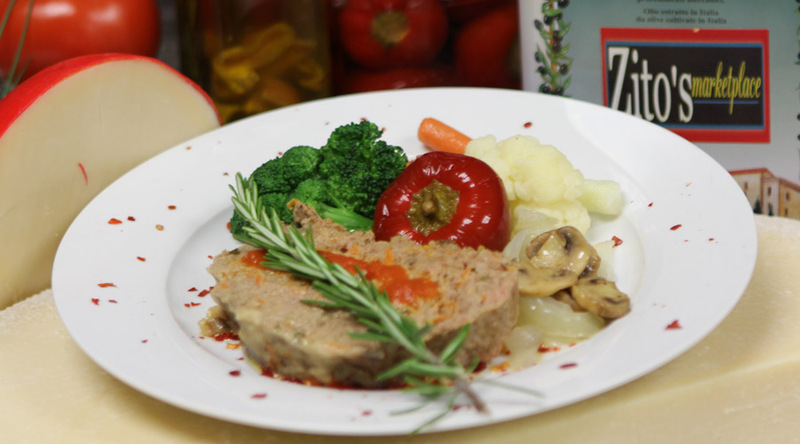 Spoil your family at Zito's. 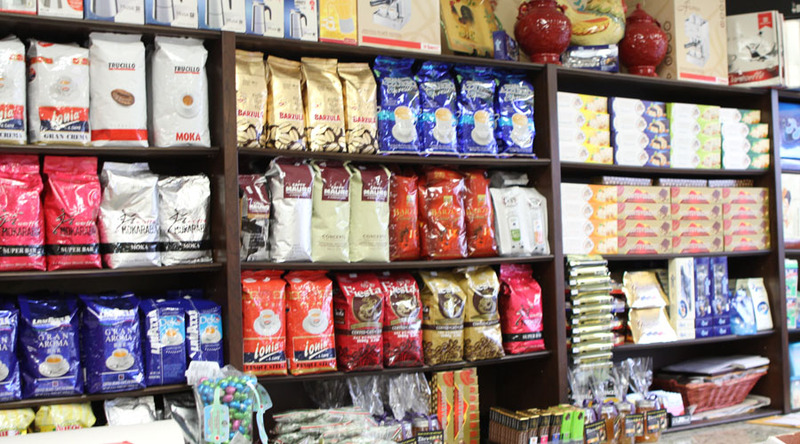 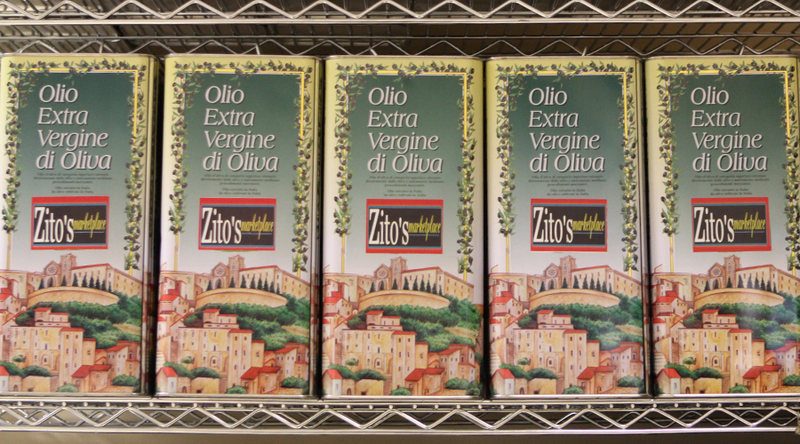 Keeping ethnic traditions alive and well for our customers has always played an important part in Zito's success. 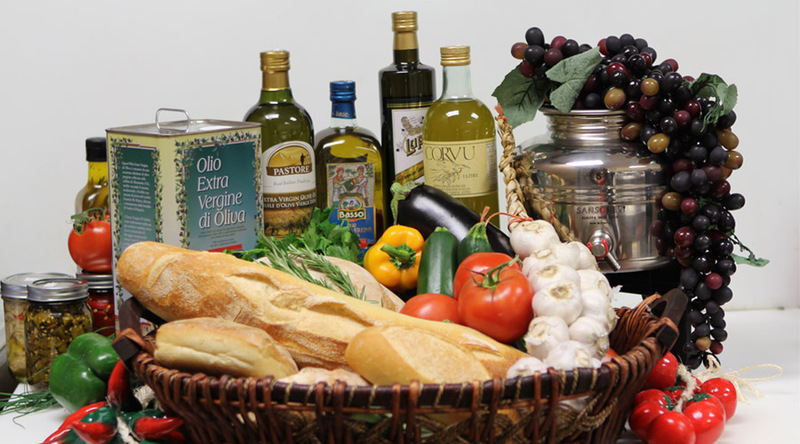 That's why you will always find a bewildering array of groceries, featuring international products from all over Europe, including Italy, Portugal and Greece. 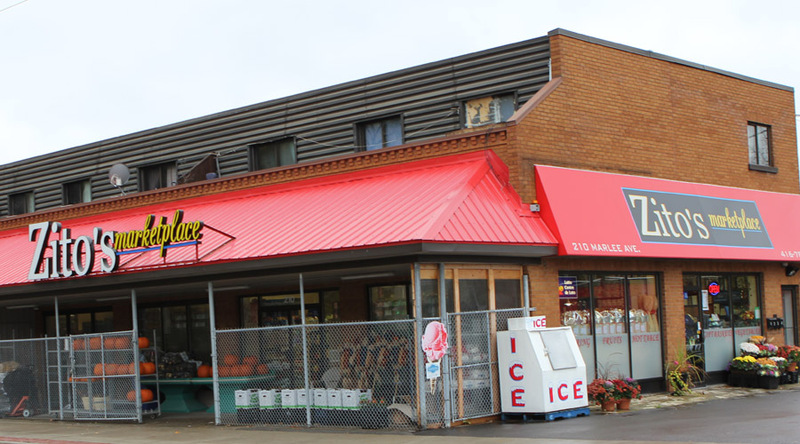 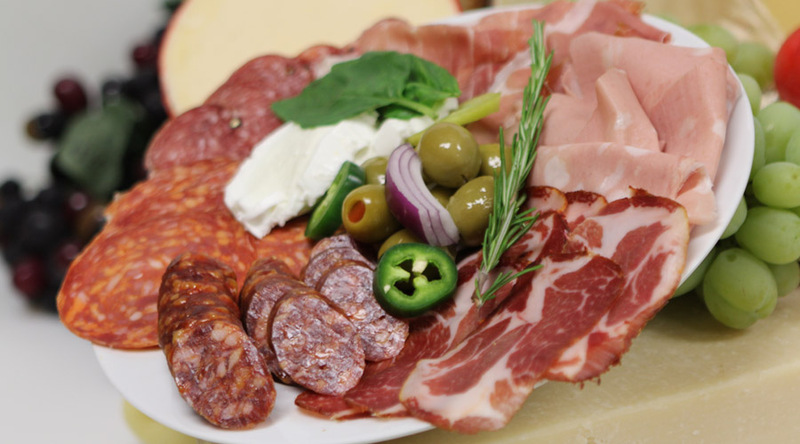 Our shelves, meat counter, deli cases, dairy and frozen food sections are always well stocked with a variety of local and European fine foods. 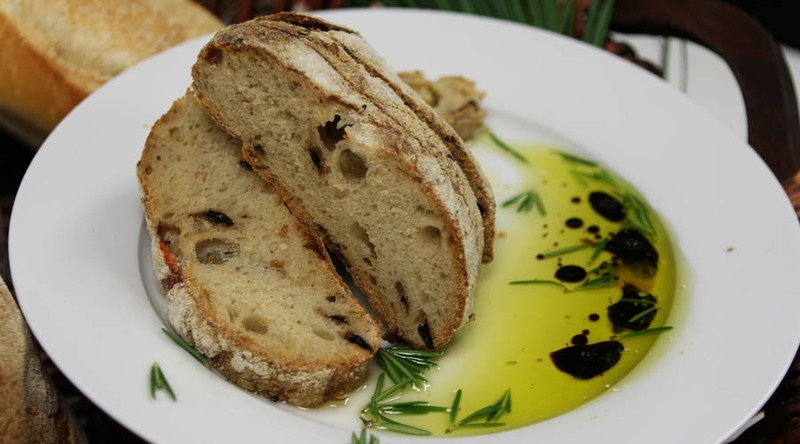 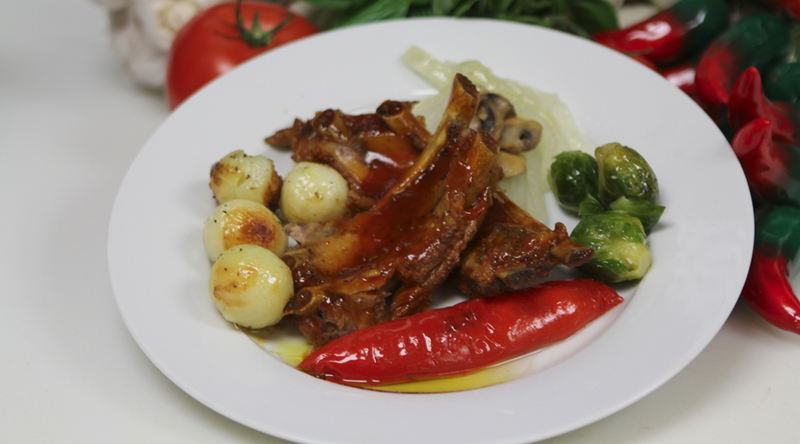 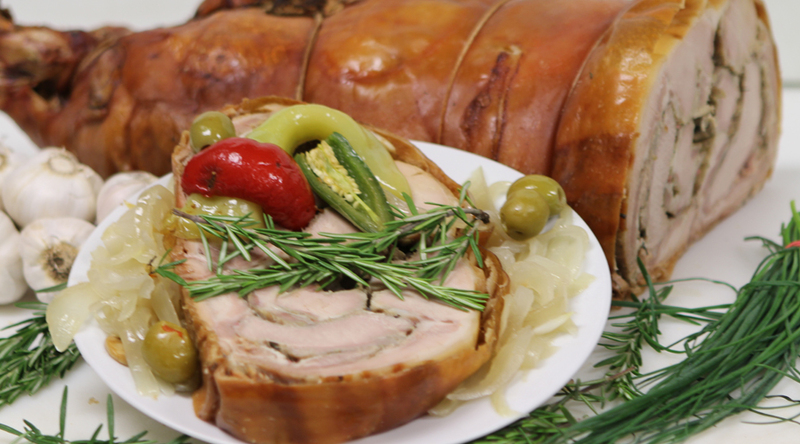 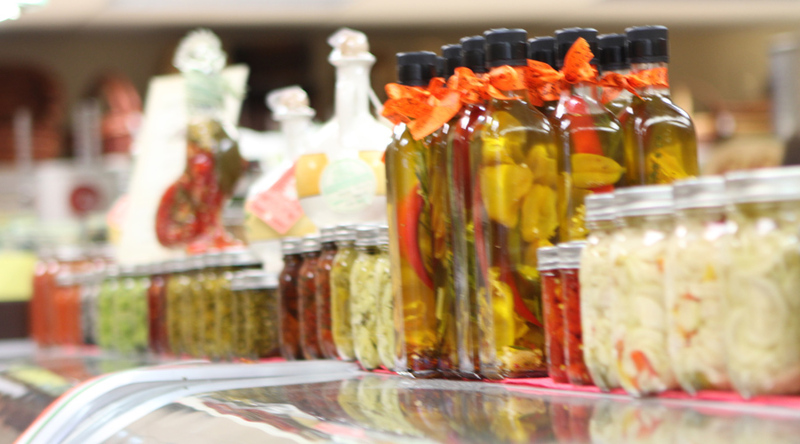 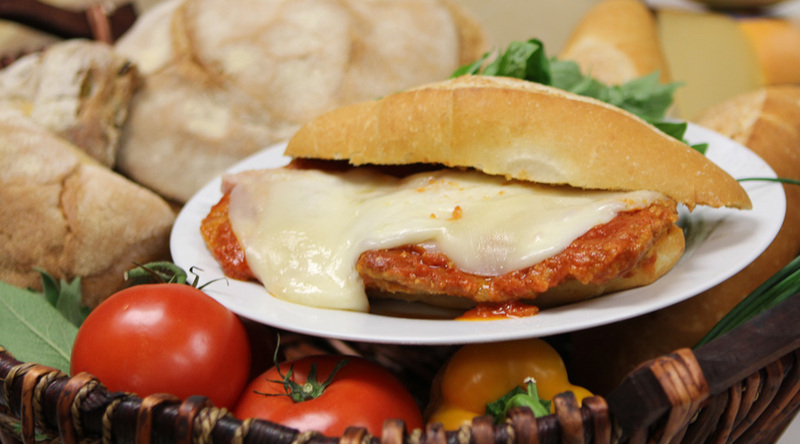 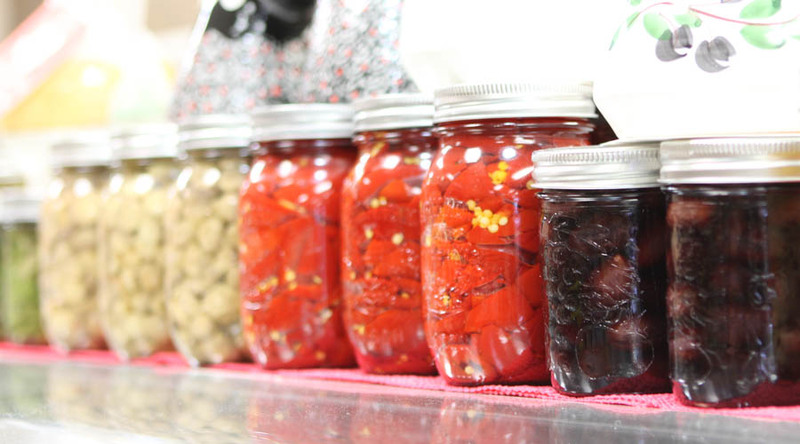 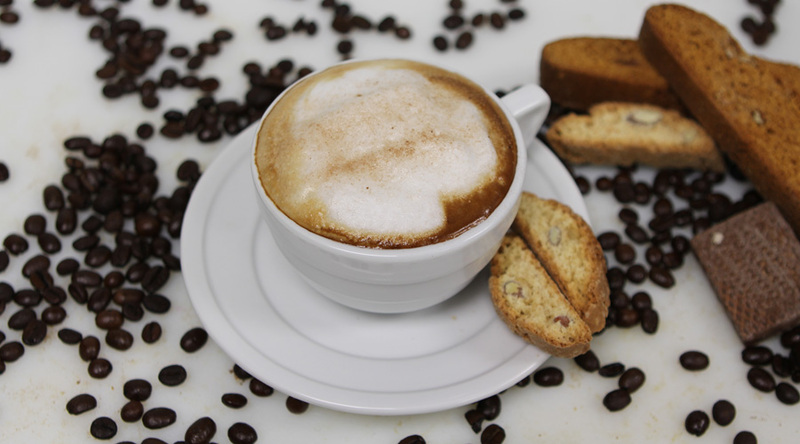 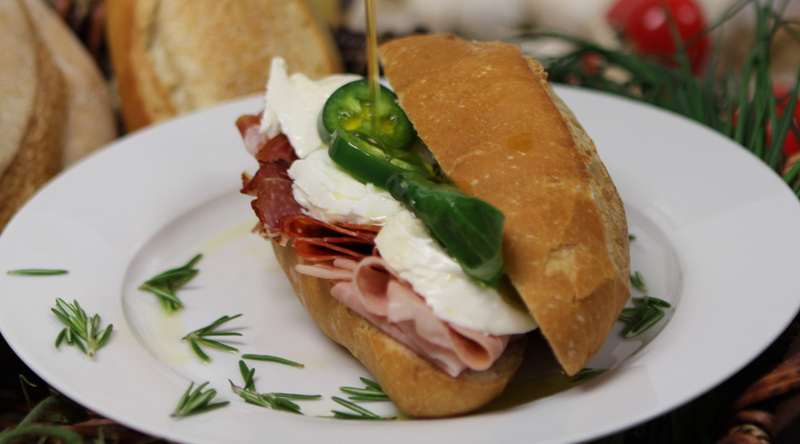 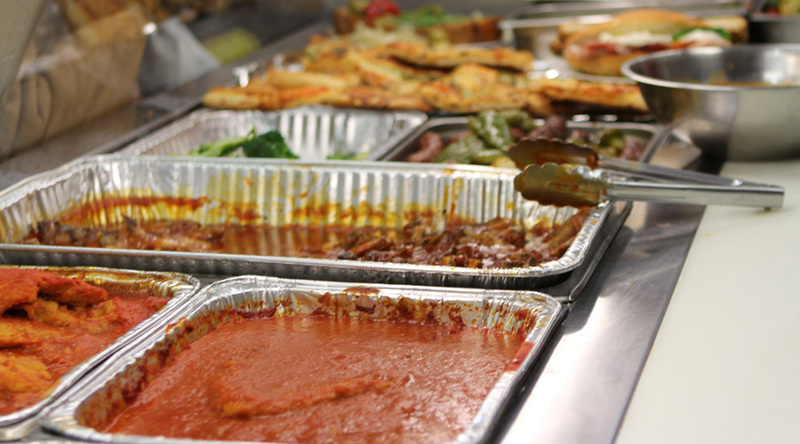 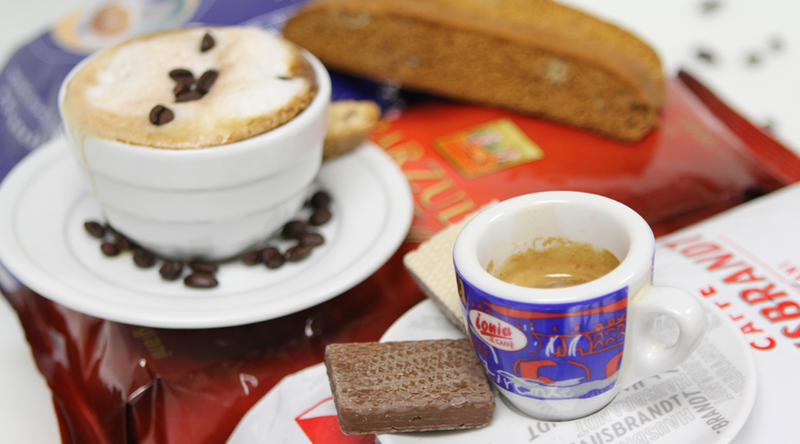 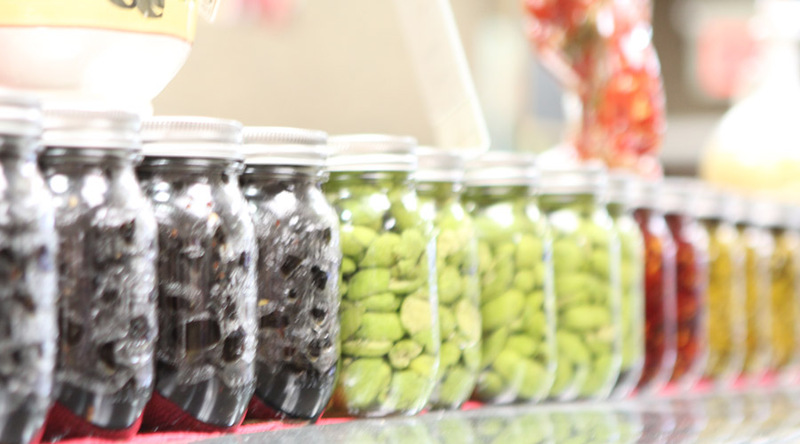 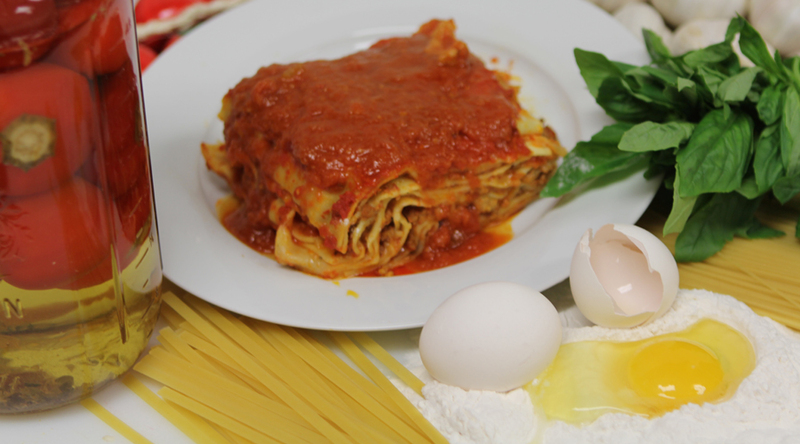 Let's not forget our Nonna approved homemade products made fresh and in house at Zito's. 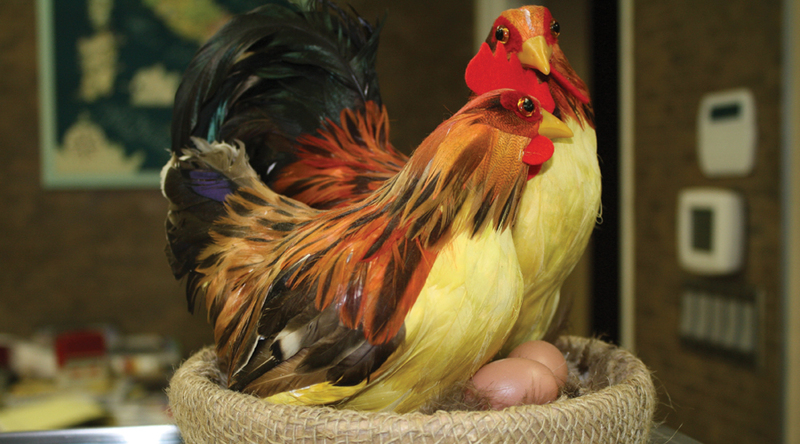 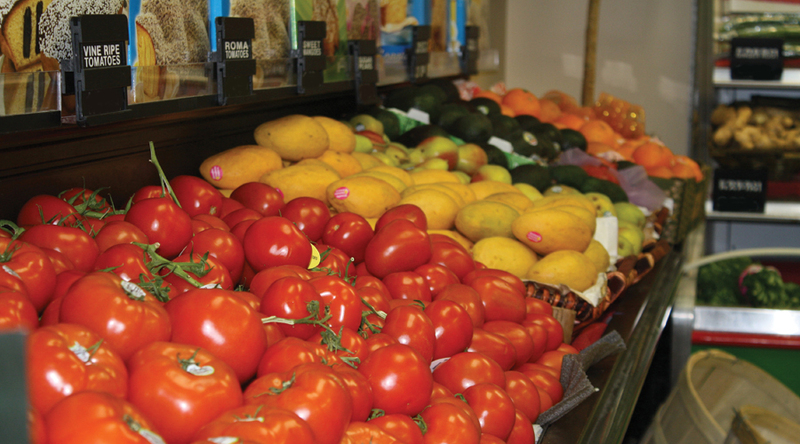 All products are made with locally grown produce. 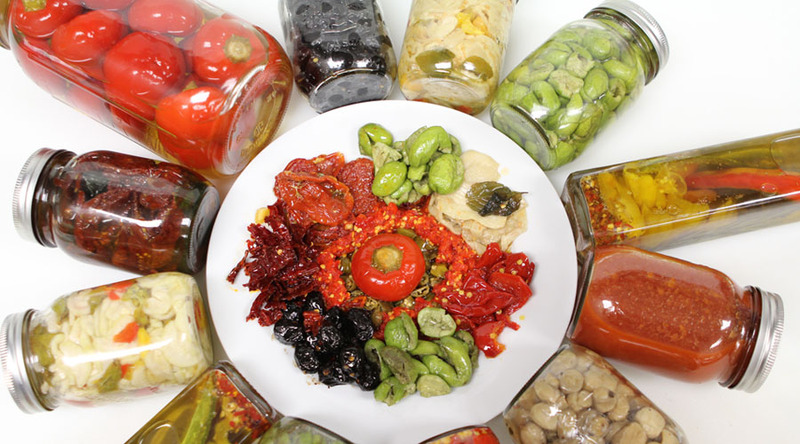 Everything from the tomato sauce, pickled eggplant, hot peppers and marinated mushrooms are an item to bring home and savor with your family. 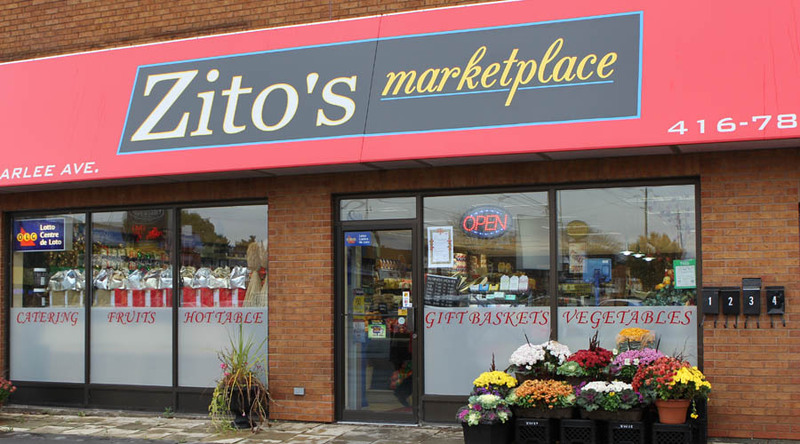 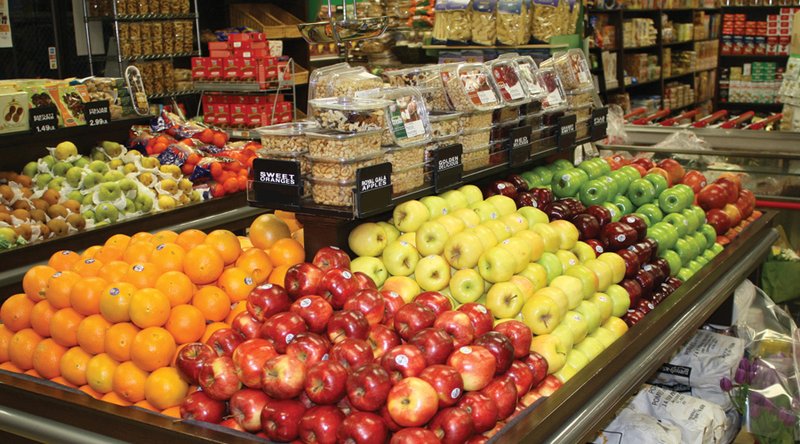 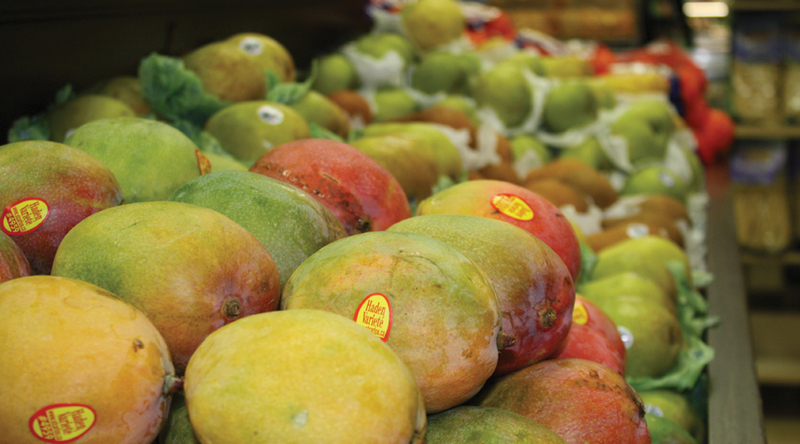 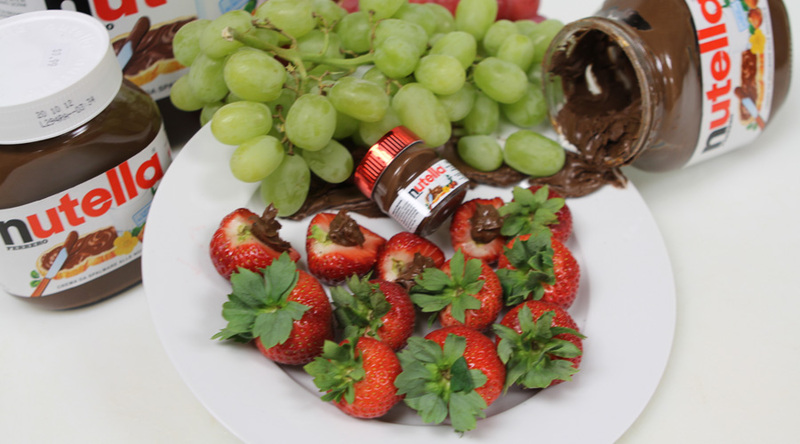 And let's not forget fresh fruit and vegetables, both synonymous with Zito's. 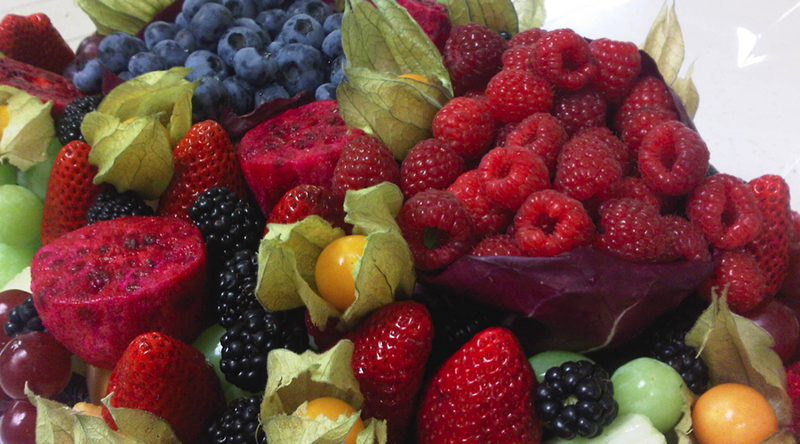 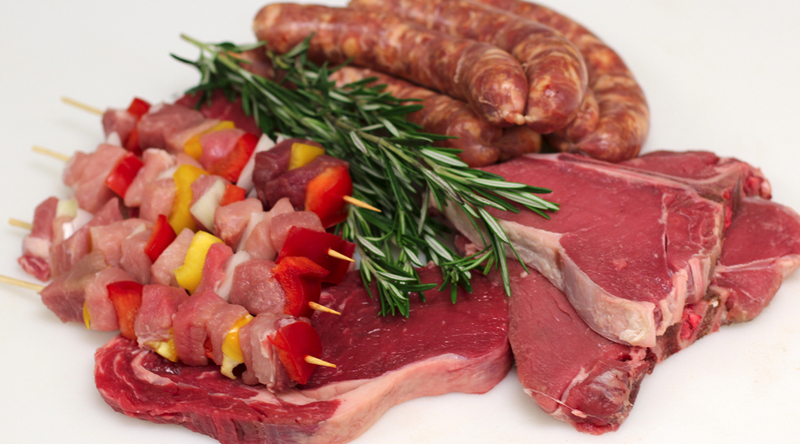 All handpicked daily from our local farmers and importers, we simply offer the best in quality and service!